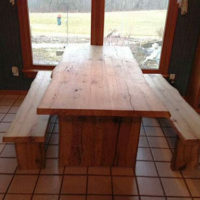 If you do not see what you are looking for, give us a call for a custom quote. 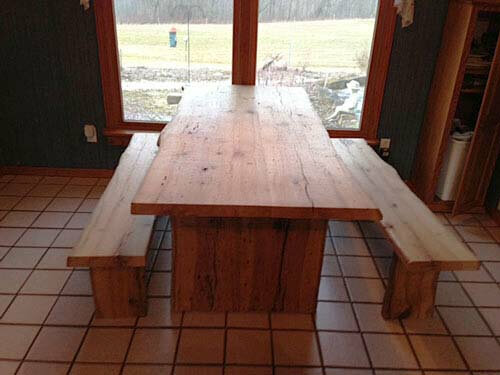 Make your kitchen table a talking piece! 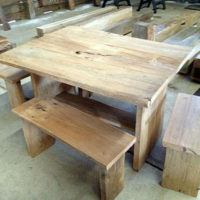 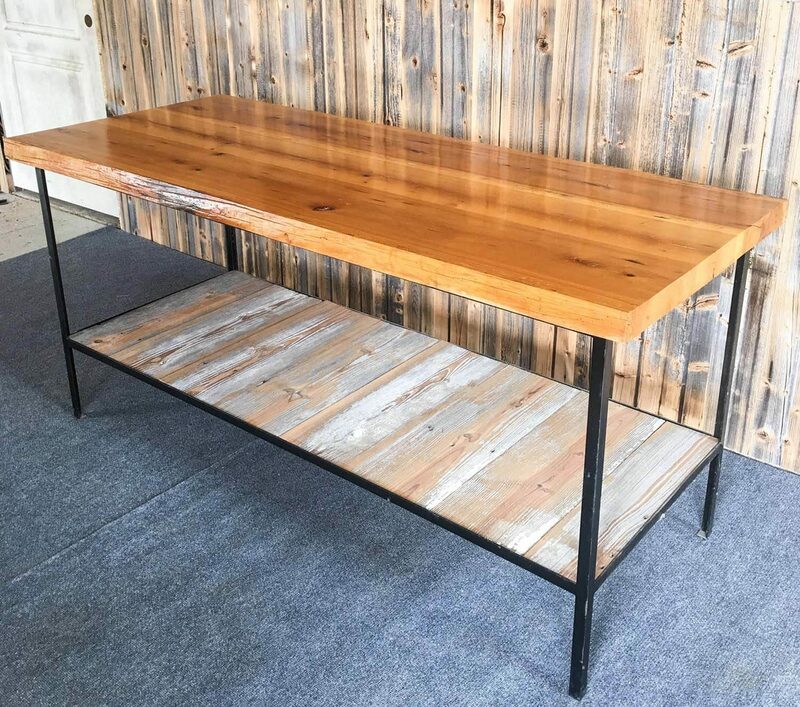 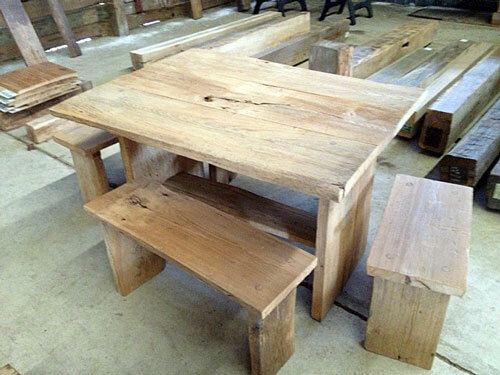 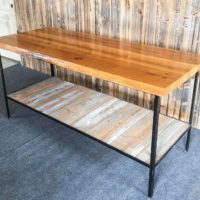 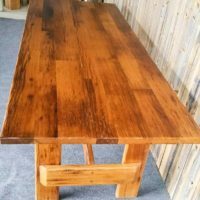 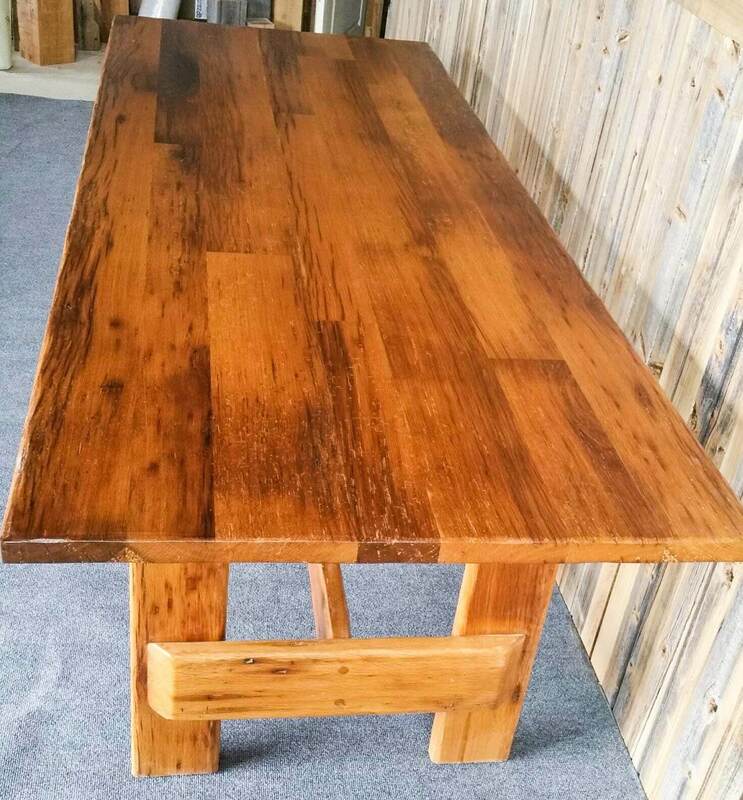 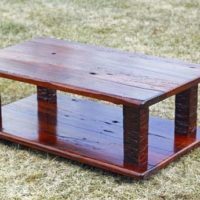 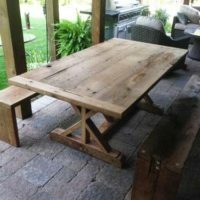 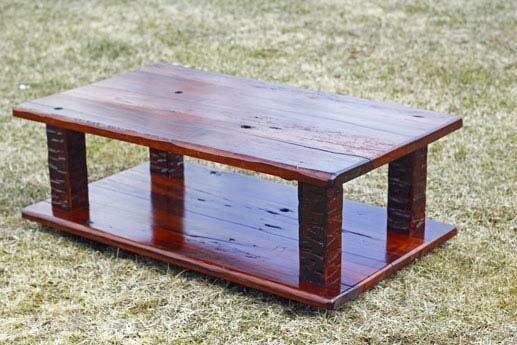 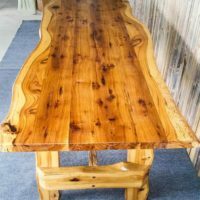 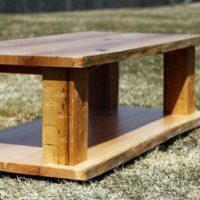 Tables and benches are always hand made custom to your liking. 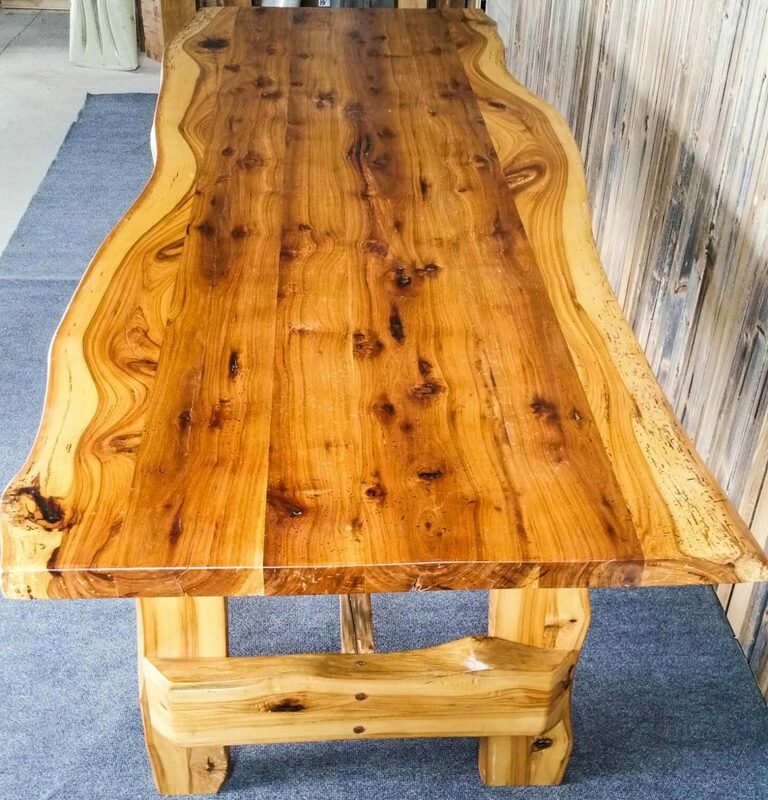 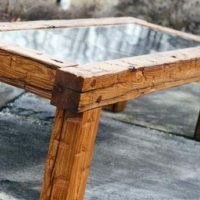 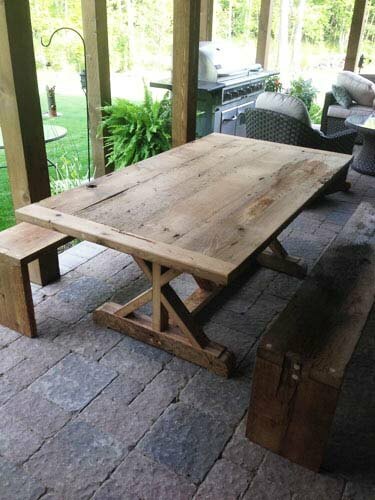 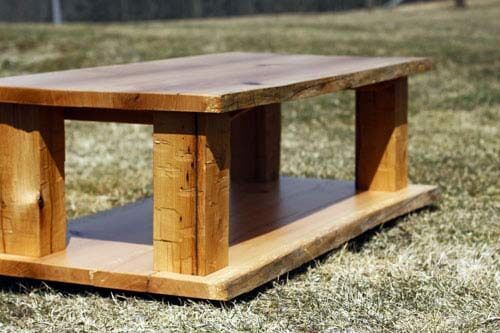 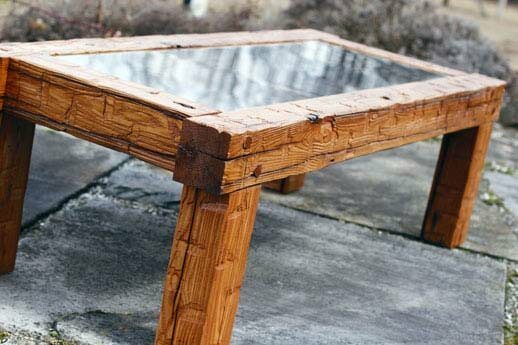 Tables can be made from different species.